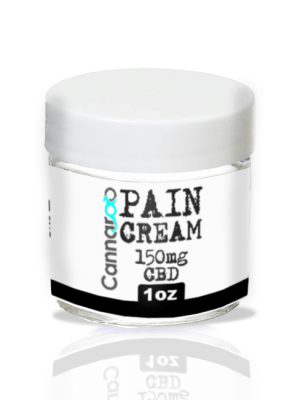 This amazing Pain Relief CBD Cream is packed with 300mg of CBD, natural lanolin, and gentle scent for a pleasant experience. Soothing muscles and easing pain away in just a couple of applications per day. For best results use daily. 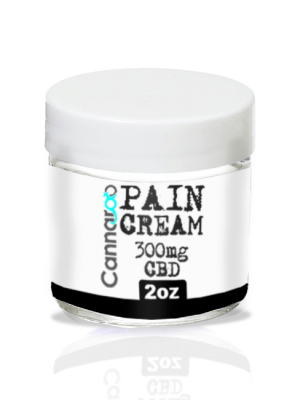 Great for inflammation, joint pain, arthritis, muscle aches, and more!